As I write this to mark my 200th post it seems fitting that as I sat in my new home the other day, the ‘missus’ quiet casually brings my blog into conversation. For those who are not aware – this blog is not something that the people in my real life are aware of. 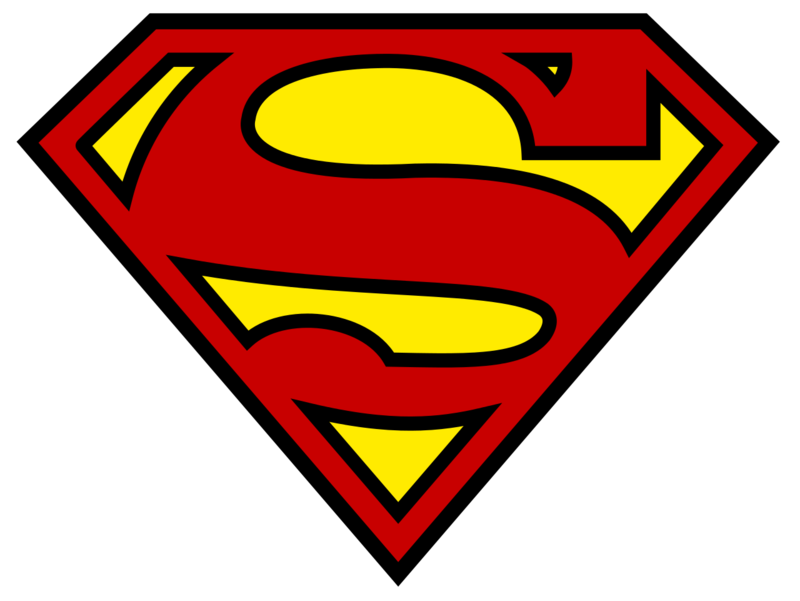 Its a bit like I am Clark Kent and this blog is Superman. So instantly I cringed thinking what she might have read. In many ways it was a relief, I had intended to show her my work as we are now living together, I just didn’t know how. I guess I had those doubts in my mind, I know we are good and at the end of the day its only was a secret blog – but what would she say about some of the deeply personally things I have written about that are free to access by all? I wondered if there were times I expressed my deepest feelings, so deep that I did not share with her? And when I first started this I was a troubled man, who was mad at the word and my own failures in life – did I want her seeing all that? But it was okay, there was some objections where I referred to her as the ‘missus’ but that was a sincere term of endearment and my way of keeping her identity more private (after all she has never consent). She did ask why I felt the need to write things to share for the public. I said that I like writing my thoughts, but if you write something in a personal diary it is never seen again by anyone but yourself – there was something satisfying about sharing with people I had never met. So to sum it up, yeah… validation that I have existed. When I first started it was hard – every post was hard work – I wrote more than I needed to and I over thought every little thing and from time-to-time I would take it personally when I did not get views or ‘likes’ for when I had put a lot of work into it. Now when I write it is just an everyday habit – like going to work. 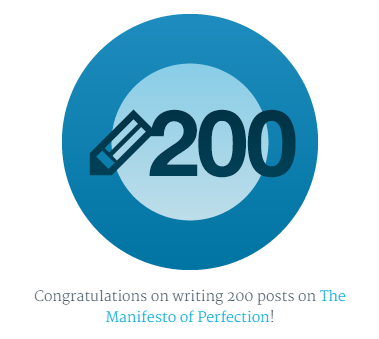 On my first post here I wanted to write about self-improvement and fitness, reflecting on my own desire for “perfection” in my life – with the intention of improving the lives of my reader. But something weird happened along the way – I improved my own life instead. And so the tinges of that angry man who was dissatisfied with life – his life faded over time, as he gained control over his body image, his job, his love, his life. Today I look at my origins for the Manifesto of Perfection and I don’t feel ashamed of all the times I wrote when I was angry and frustrated. Because as I progressed through each post I see a reflection of my emotions. So to all you bloggers and writers out there – don’t be ashamed of your emotions, embrace them, write about them and eventually reflect on them – you’ll soon see how much you have grown.